but now grows wild in most temperate climates of the world. These deer resistant plants are toxic but are a great flower for the Hummingbird garden. 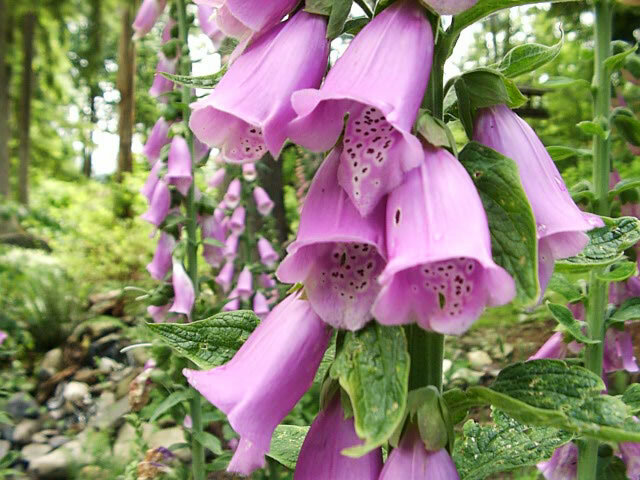 Foxgloves are hardy in USDA zones 4-10 and thrive in full sun (light shade in hot climates). They prefer moist, well draining, fertile soil but can survive drought and almost any other growing condition. 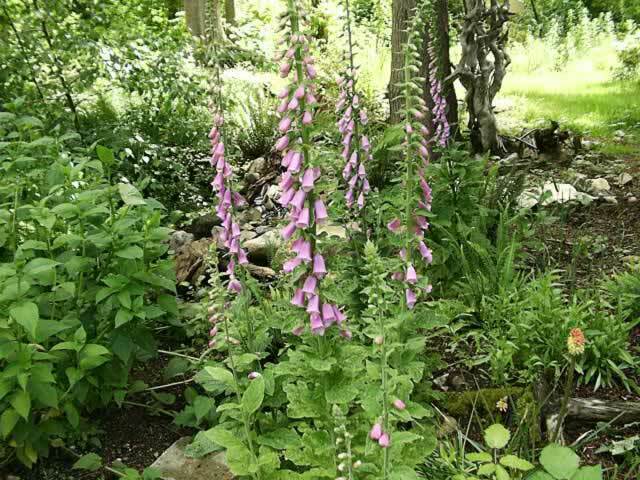 Foxglove flowers are primarily either white or shades of pink to purple but in recent years hybrids have appeared which include lower growing variations with yellow to gold blossoms. 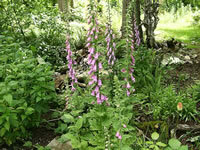 Foxglove seeds can be sown directly in the garden in the spring until mid summer and will bloom the following year. Sow Foxglove seeds indoors 6-8 weeks before your last expected frost date. Germination will take place within 15-20 days. Plant 15-24 inches apart in the garden in the spring for blooms the first year.